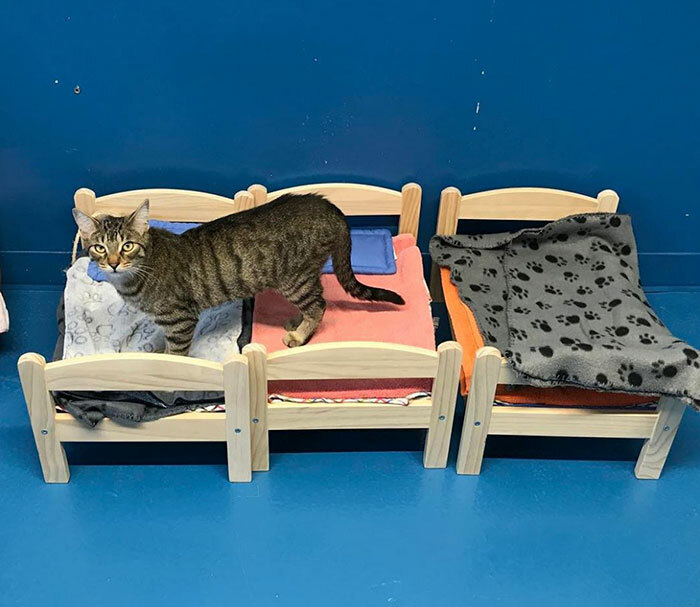 Until recently, kitties at the Etobicoke Humane Society in Ontario would sleep on the “cold, hard floor” – well, not anymore, cause IKEA has just donated 10 doll beds for the cats and made a $300 contribution towards the brighter future of the shelter pets. “Our floors are easy to clean but not terribly comfortable to lay on. 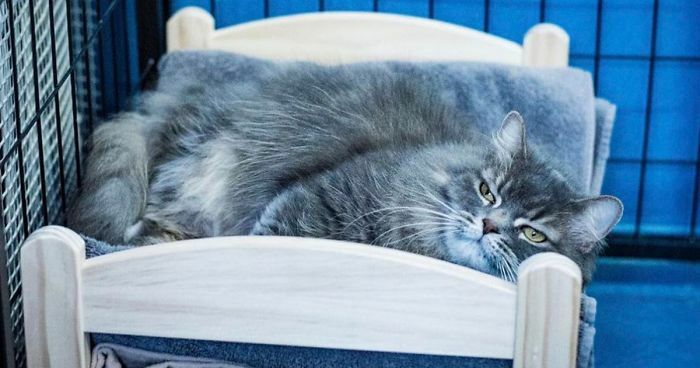 Now cats like Catsby and Frankie have beds of their own to curl up in,” the humane society posted on Tuesday. 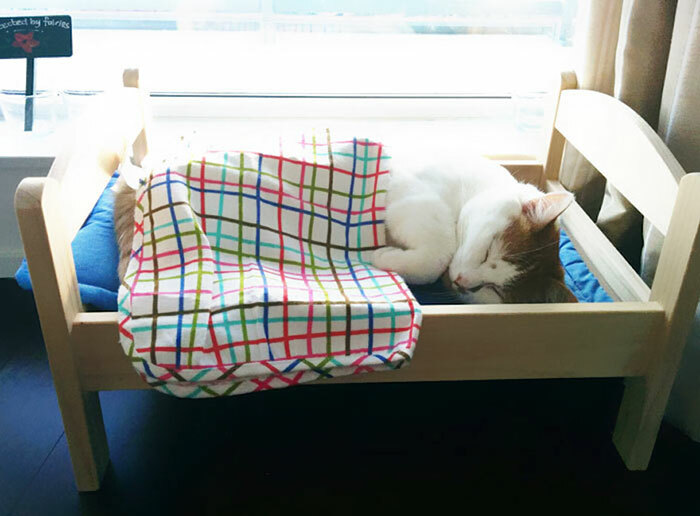 IKEA doesn’t sell pet furniture as such, but some people discovered that their Duktig Doll Beds are perfect size for their beloved fur balls. 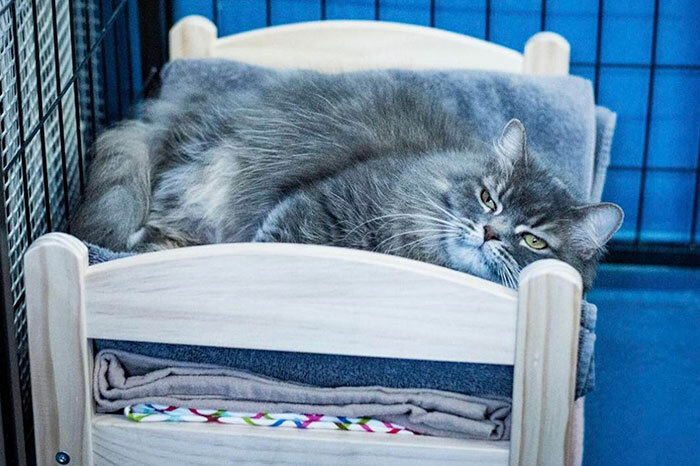 Oh, and the company recently posted a picture of the double decker version of their Duktig Doll Bed – with a cat lying on the top bed and a pug doggie resting on the bottom one. Cats love beds and hammock's. I would get a 1" thick piece of soft foam and cut to fit each bed and glue in place. Then put a soft blanket on the foam. Lol mine would want both. He thinks boxes are to play with and chew on, fluffy beds are for lounging! He also likes to mark boxes with his scent by pawing at them before and after he finishes a meal. It's so darn cute there's always one by one of his beds. Ikea, please do more for kittens. You can do so much more than $300. Pls do. That's sad. 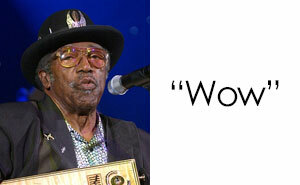 Somebody does a good thing and your response is "Do more." The Cappy, Not faulting the "GOOD" being done but just saying 10 Beds and $300 for a GIANT CORPORATION is Absurd, they have more than this in Pocket Change !!!!!! @The Cappy You have a good point, but I don't think that Cat Fish was trying to be pessimistic. It's true that 10 beds and 300 dollars is not that much on a large scale, especially coming from a corporation as large as IKEA. you have a point cat fish, but this is more effective marketing, isn't it? Cat Fish, I agree 100% !!!! Thanks to IKEA for this Adorable Donation of Beds and the Cash Donation Too, However YOU could do so much more and Set an Example for other Corporations to Follow !! These Innocent Animals "DESERVE" a Chance at a Safe and Loving Life because it is "HUMANS" that cause this HEARTBREAK !!!!!! !